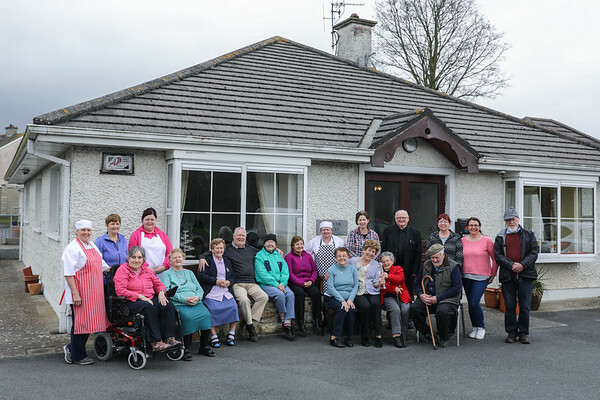 Dalton House Day Care Centre was established in 2001 after a group of community members realised that the needs of the elderly in Gowran were not being addressed. The vision for Dalton House Day Care was and still is to create an environment where no elderly person feels neglected, alone or forgotten, to enhance their quality of life by providing services to enable them to stay in their own community. The Board of Directors meet six times a year to deal with any issues which arise and are given a full report on the centres activities by the manager. If you or a family member are looking to attend our centre or require meals on wheels but are unsure where to start or what to do, we are happy to discuss your needs and talk you through the options available to you. 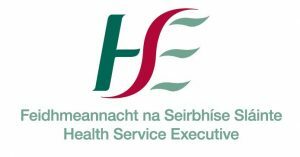 Our Manager can be contacted on 056 77 26 718, or if you prefer, complete our Service Request form here and we will call you back at a convenient time. 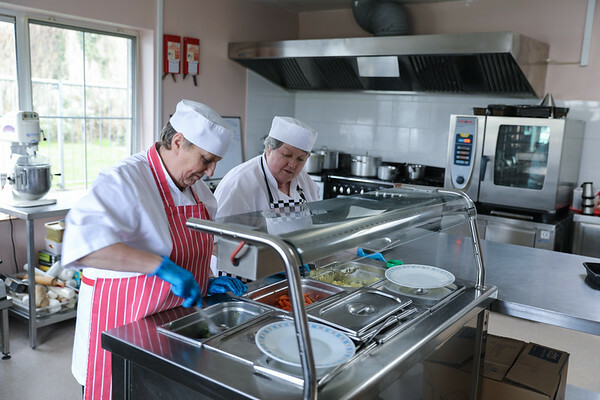 Dalton House Day Care Centre Meals on wheels is available within the Gowran and surrounding areas. See the list below to find out whether we are able to provide meals in your area, or download our map here. If you are still unsure as to whether we can provide meals in your area please call us on 056 7726718, or if you prefer, complete our contact form here.